Ysatis perfume begins with the fresh essences of tangerine, to which a little sparkle is added by the green note of galbanum and a bold and rich floral middle note of rose, ylang ylang and tuberose. 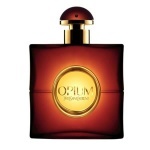 The spicy undertone of this deep floral-chypre fragrance for women is donated by clove and is softened by iris, while patchouli and cashmeran enriches and also mellows the piquant nature of oakmoss and the animal sensuality of castoreum. 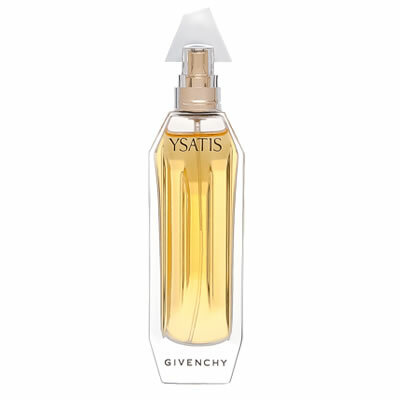 Givenchy Ysatis is an exotic fragrance for a woman of intrigue and elegance - it embraces the sensation of freshness, femininity and romance.